Harbor Point community living is the ultimate urban lifestyle along the Long Island Sound. 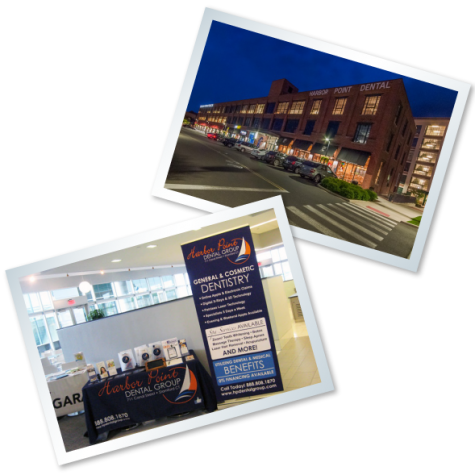 Our community here at Harbor Point is comprised of more than 3,000 residents, some of the region’s finest dining and shopping establishments, all supported by dental health care professionals and dental specialists here at Harbor Point Dental Group. Our office is just minutes from major highways, such as I-95, and within walking distance to Stamford’s Transportation Center. 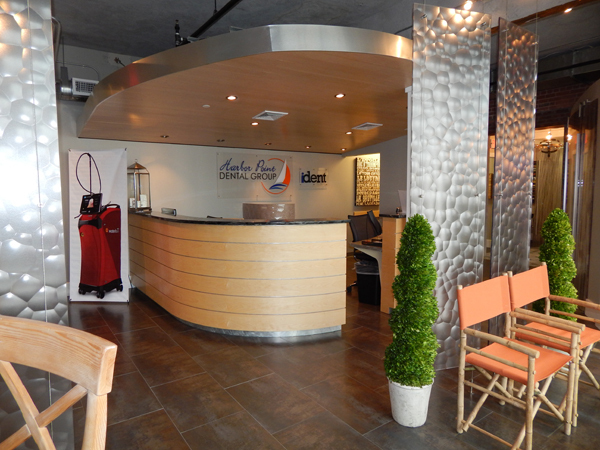 Whether you are looking to schedule a dental cleaning appointment or a dental cosmetic consultation here in Stamford, you can always pair that with a great lunch, a day of shopping, or just a day out to explore what The New Stamford has to offer. 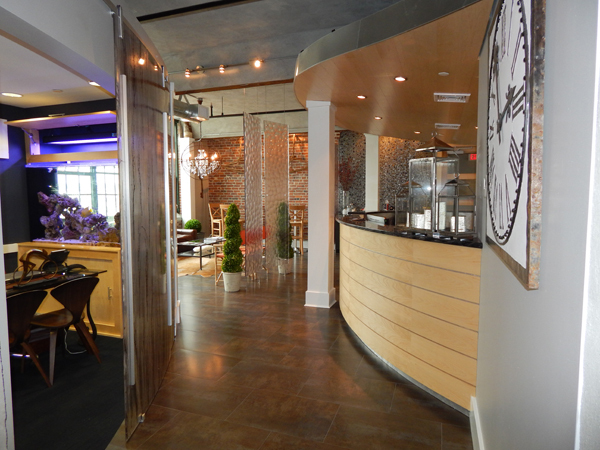 Harbor Point is the perfect place to Live, Work, and Play! Our Harbor Point Dental Group team of dental professionals approaches every patient relationship by carefully listening to any dental concerns they might have. Then we use our dental expertise and state-of-the-art dental equipment to provide the best dental care available for our patients. We make it a priority to get to know each of our patient’s dental and individual needs. 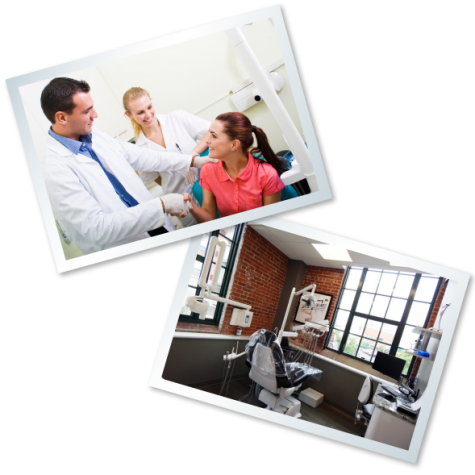 Our services range from General Dentistry, Cosmetic Dentistry, and Restorative Dentistry, to dental specialty services. Our in-house team of Dental Specialists allows you to make us your one-stop shop for all of you oral health care needs. M, W, F 8am-4 pm. We understand the importance of the environment and conserving our natural resources here in our local community of Stamford, CT. At Harbor Point Dental Group, we’ve taken the Green Initiative. As part of our Green Initiative, we send our patients electronic dental appointment reminders, to inform you of your upcoming dental appointments. All dental claims are also processed electronically so that we may better serve you, the patient, and our environment. In addition you can complete your dental welcome forms online from the convenience of your own home prior to your dental appointment saving you time and money. Our locally owned Stamford dental business helps to build a strong community by sustaining what is increasingly becoming know as “The New Stamford” consisting of vibrant town centers, linking neighbors in a web of economic and social relationships, and contributing to local causes. Local ownership ensures that important decisions are made locally by people who live in the community of Stamford and who will feel the impacts of those decisions. Compared to dental offices owned by large practice management companies, our family owned and operated dental office recycles a much larger share of our revenue back into the local economy, enriching the whole community. 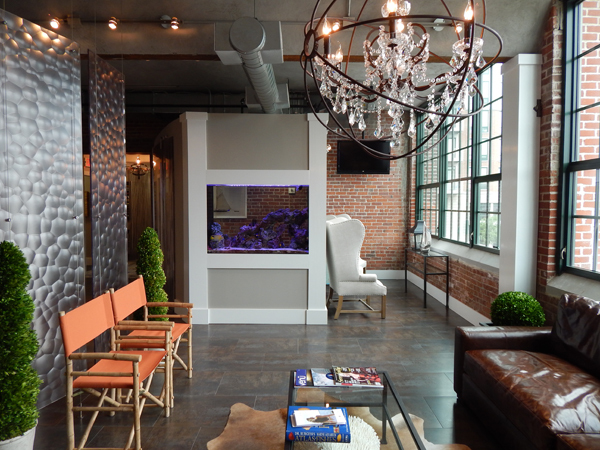 As a family owned dental practice we recognize the importance of creating more jobs locally in Stamford, CT.
Over the years, Dr. Cimato has developed a vision for his Private Practice, creating an environment where patients do not fear the dentist, but actually look forward to coming. He wants his patients to deliver the highest quality of comfort and care. 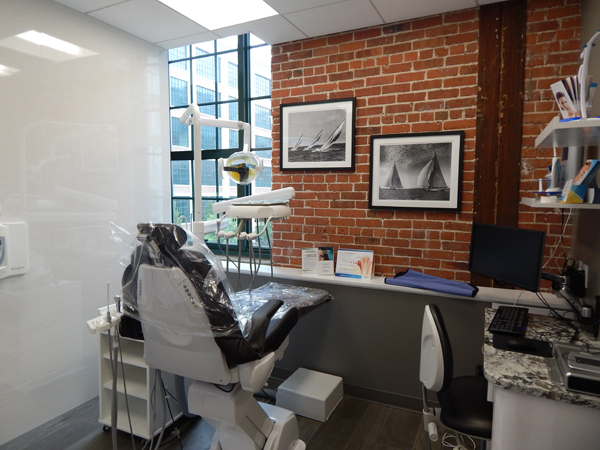 At Harbor Point Dental, Dr. Cimato has created a wonderful work environment for himself and the staff in a state of the art office, using the latest technology. His primary goals are patient satisfaction and overall well being.